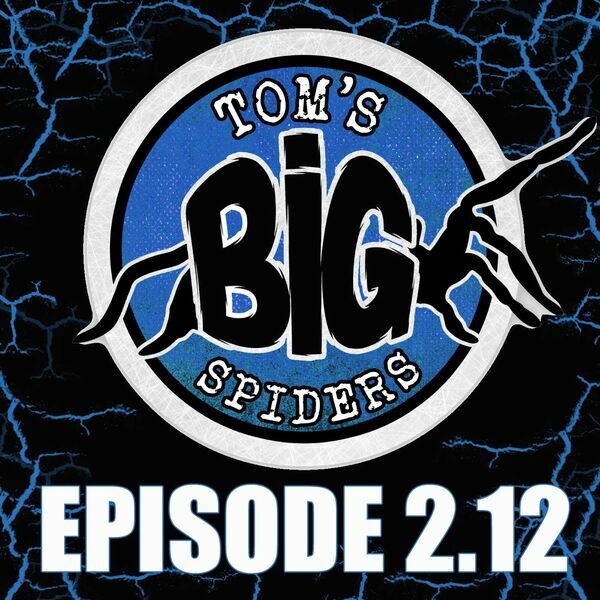 A podcast devoted to the proper care and upkeep of tarantulas and other inverts. After keeping a G. porteri for over 16 years, I decided that I wanted to add another tarantula to my collection. Several years later, I now keep over 100 specimens and 90+ different species. It’s safe to say that I am now completely addicted to the hobby. I’m NOT an expert, and I’m currently still learning about keeping these fascinating creatures. In fact, there are so many species, that I suspect that I’ll still be learning years from now. This blog is a bit of a journal to track my interest in the hobby and to share some of the information I’ve learned. A teacher by trade, I enjoy passing along what I’ve information and techniques I’ve discovered and helping others in their successful pursuit of this hobby. I enjoy hearing from folks, whether through comments on the blog or email. I have done and continue to do a lot of research, and I will only be discussing animals I personally keep, so the information I present should be current and accurate. I also regularly update older posts with current photos, observations, and information. 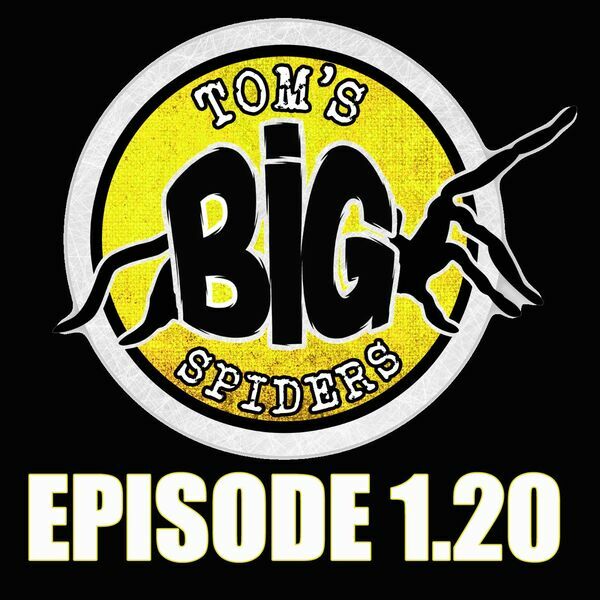 However, this is an ever-evolving hobby, so I implore anyone interested in keeping these animals to use whatever they find here as a springboard for further research on techniques or species-specific care. I'm getting a lot of questions about Poecilotheria lately, so I figure that it would be good time to discuss this stunning (and often unfairly vilified) genus. Is It Okay to Start Spiderlings in Adult Enclosures? With winter officially upon us, and many folks asking about shipping spiders in the wintertime, I figured that it would be a good time to discuss the topic. Happy Holidays! This episode features updates on my M. balfouri, N. incei, and P. metallica communal setups. Also included is the latest on my Tityus stigmurus scorpion communal! Will the Real G. Pulchra Please Stand Up? Euathlus sp. red No More! How the Poecilotheria Ruling Highlights the Issue With Hybrids. Fish and Wildlife Service Ruling on Sri Lankan Poecilotheria Species. Tarantula Seizure and the "Panic"
A review of what is probably my favorite genus of tarantula...Poecilotheria. 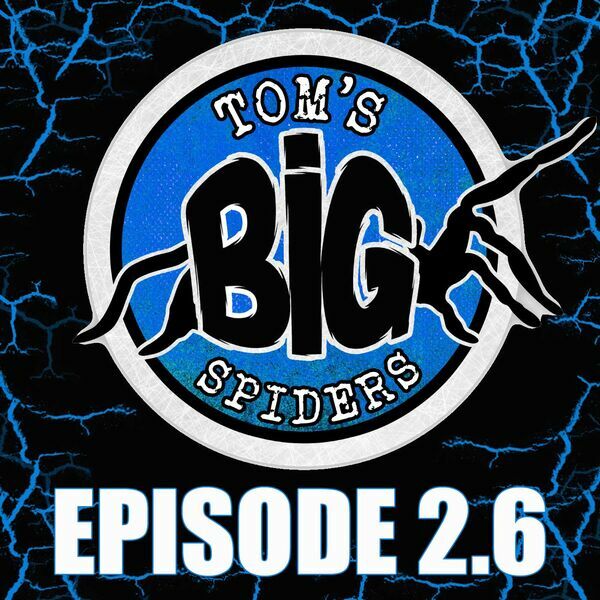 Is Keeping Tarantulas in Captivity Wrong? GNATS! Man, I hate those little buggers. In this episode, I'll be talking about my recent battle with these irritating insects, and some of my resulting thoughts on substrates. 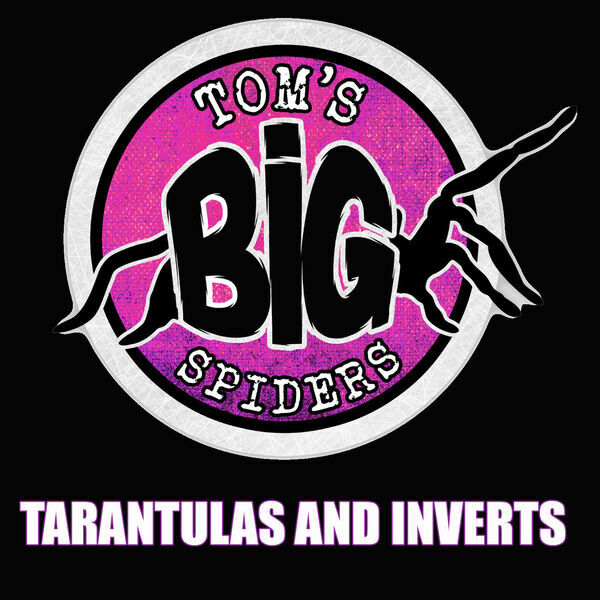 All content © 2019 Tom's Big Spiders - Tarantulas and Inverts.